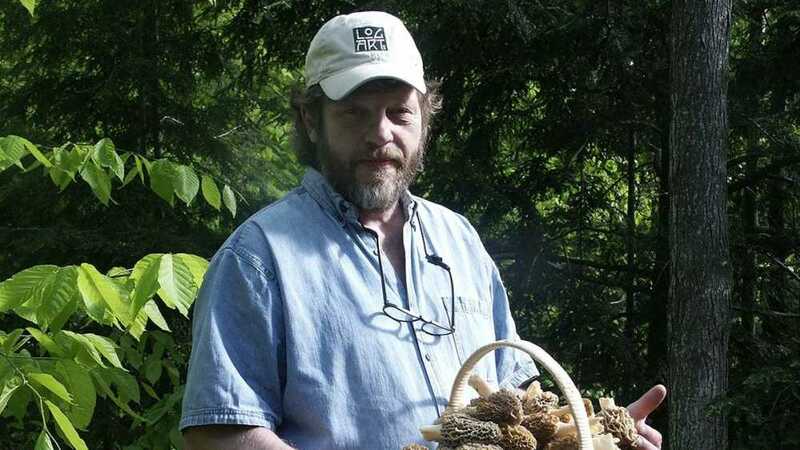 This fun-filled festival is the ultimate signal that spring is here....Carnival, Mushroom Hunting, Cooking Demonstrations and lots of Morels! Come share in the fun and bring your appetite! Find out why for nearly 60 years this has been a favorite springtime event for locals and visitors alike! Though morels play the lead role in this festival, guests are also treated to carnival rides, an open - mic contest, the chance to participate in a 5K run, a craft show and a beer tent with live music. See the whole schedule HERE.